As a Legal Officer, you are tasked to do everything that is in your power to keep your organization out of litigations. 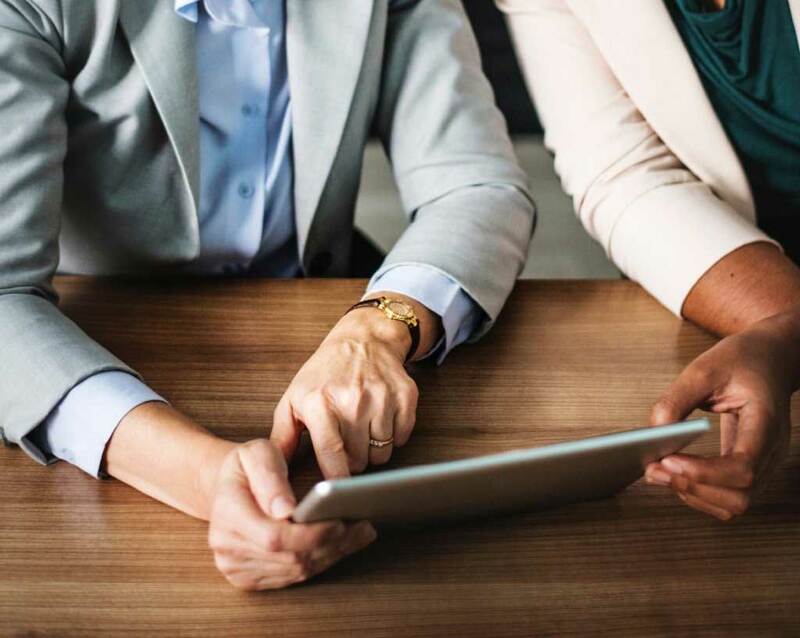 With legal document management solution provided by Doculayer, you can effectively manage risks, uncover hidden value of your contract portfolio, and automate most time-consuming and tedious tasks. Store. Search. Retrieve. 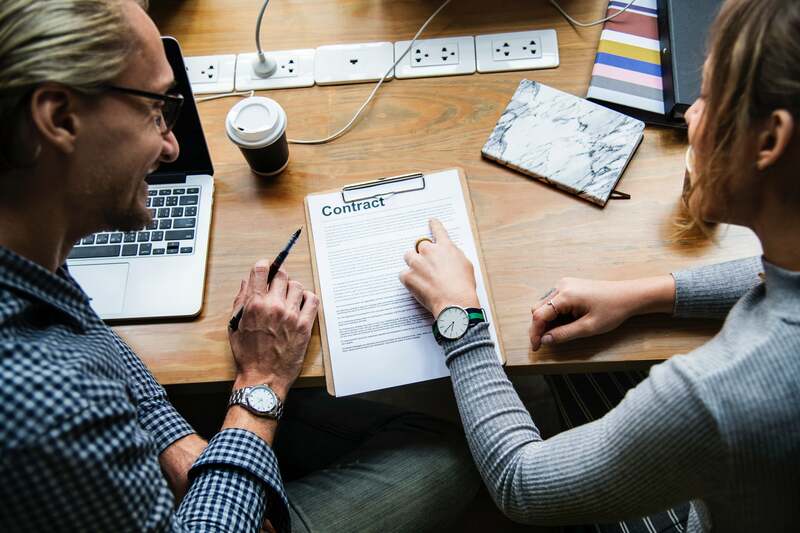 Maintain the records of different contracts, claims, and compliance documents in one secure location, and easily retrieve the necessary information with the powerful search. 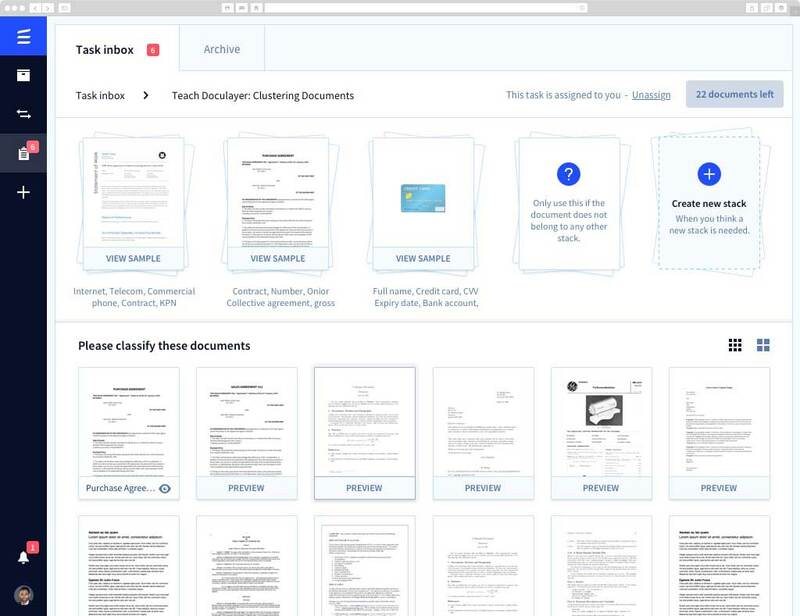 Manage your emails just like documents. Link emails directly to a particular matter or project and share them with your team right alongside other documents. Share files securely. Provide permission-based access to different departments and allow them to see the contracts they are involved in. Stay compliant. With advanced anonymization and pseudonymization tool, it's easy to fulfill data compliance regulations and enhance the privacy of your sensitive data. Streamline approvals. Review and approve contracts faster by involving the right people at the right time. Version control. Automatically save edits in the document and always stay up-to-date with the latest version. Automate routine. 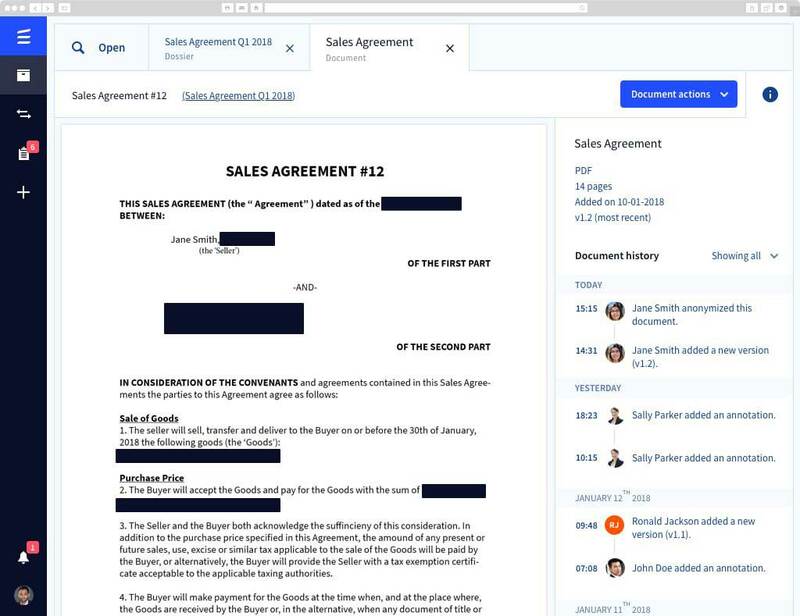 ML can automatically extract important information from a contract — names, organizations, locations, dates and more — meaning that all your contracts, can be auto-tagged with all the key information. Expand your horizons. ML can derive key intelligence from your contract data to identify critical risks and hidden opportunities. Keep your files organized. With smart deduplication of your content, it's easy to search through and find documents you need. Enable 360-degree view of all your information and get control over your legal data. With permission-based access, limit when and who can access your sensitive content. 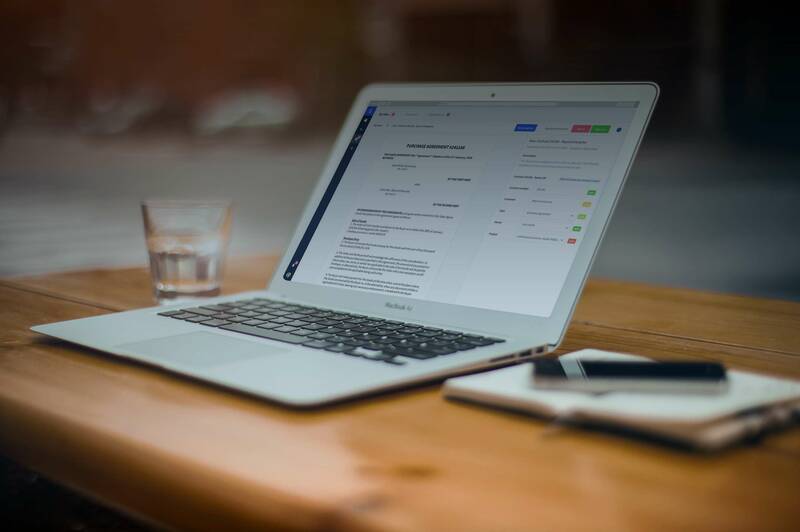 Manage your digital, legal documentation efficiently with automatic alerts for renewals, expiries, and customizable retention dates. 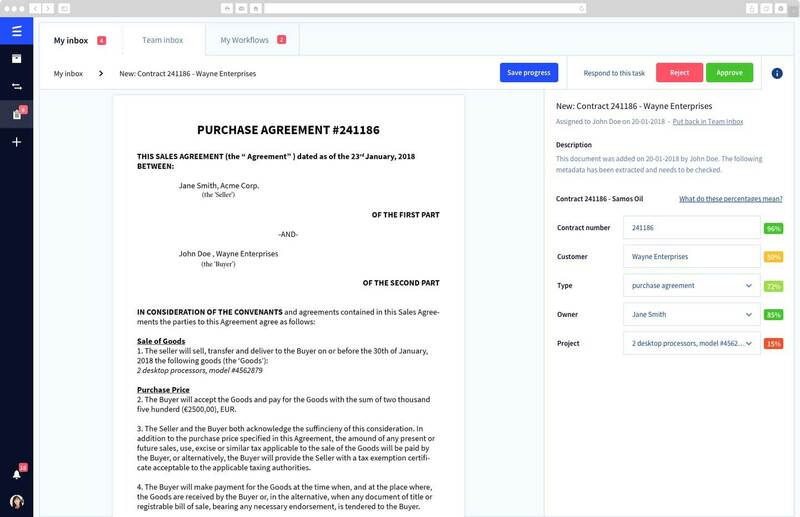 Automatic, intelligent metadata creation and document classification allow you to upload and save digital, legal documents without manual data entry. Turn your company's legal data from a burden into a strategic asset.